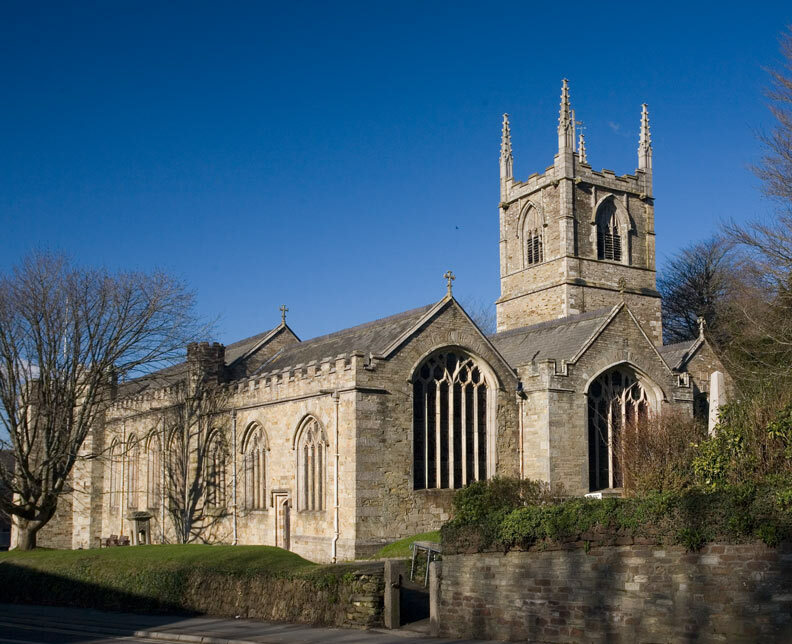 As the former county town of Cornwall, Bodmin is not short on historical interest. There are a number of fine buildings in the town many of which have rich histories attached to them. 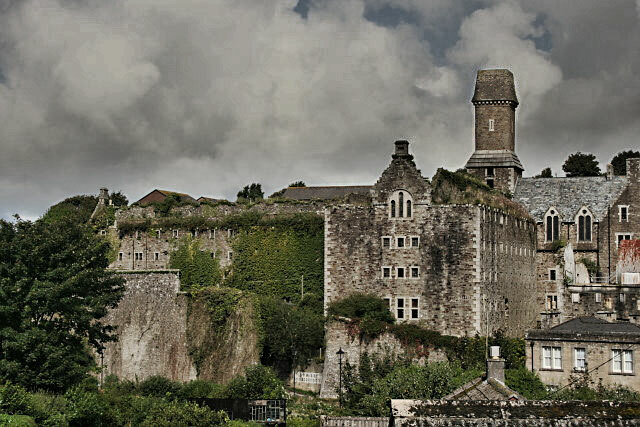 A good deal of the points of interest in Bodmin relate to its past with the remaining taking advantage of the surrounding beautiful countryside. 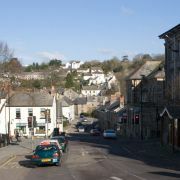 Although not on the main tourist trail being located several miles inland Bodmin does occupy a fairly central position in Cornwall. 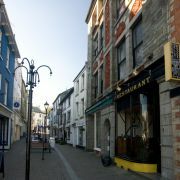 Whether you decide to use the town as a base for exploring the surrounds or are looking for an interesting day out this list of suggested things to do should be of some help. 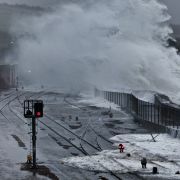 I can vouch for this one as I have enjoyed a day out on the Bodmin & Wenford line. 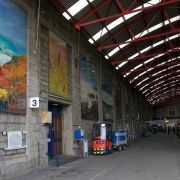 Departure is from the old Great Western Railway Station of Bodmin General which is located near the town centre. From here you can take a steam train to Boscarne junction which links with the Camel Trail, and Bodmin Parkway which is next to Lanhydorck House and joins the national rail network. The old county jail dates back to the 18th century although the current jail was built in 1859. The prison was the site of over 50 hangings over the years with many of them public. Visitors are offered a tour of the jail, soaking up the spooky ambience of this imposing old building. See the cells and hanging shed, then stop off for some good food in the restaurant! 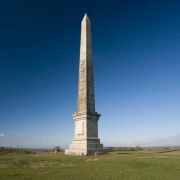 High on the windswept hilltop of Bodmin Beacon overlooking the town is the Gilbert Memorial. This is a 144 feet tall obelisk in memory of Sir Walter Raleigh Gilbert a distinguished general of the Bengal army. 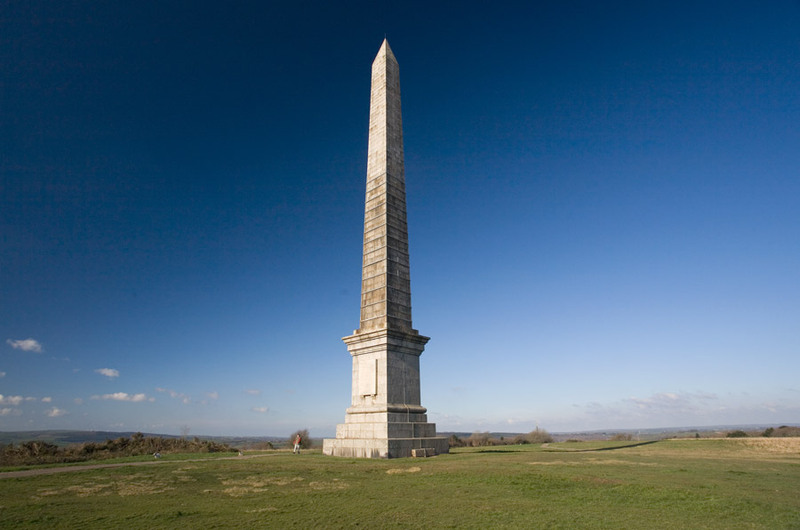 Erected in 1856 the monument is set in what is now a Local Nature Reserve comprising woodland and meadow. 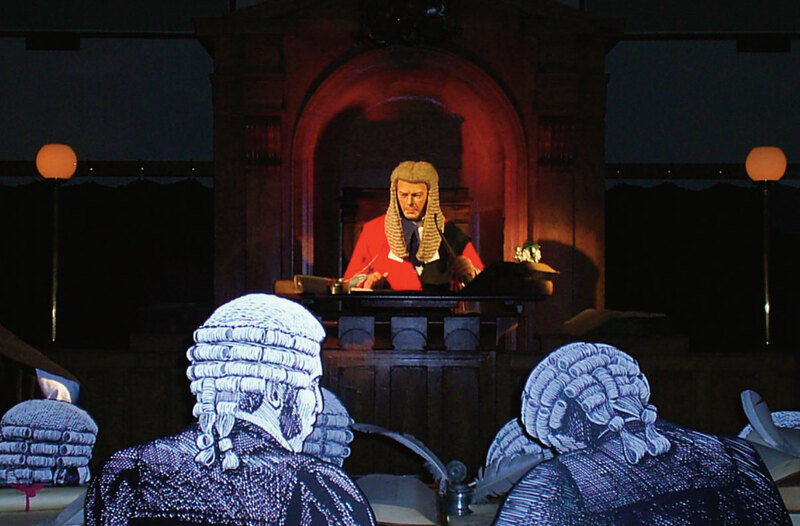 As the county town Bodmin was home to the County assizes where all trails of any import where conducted. One of the most well known of these was the trial of Matthew Weeks for the murder of local girl, Charlotte Dymond in 1844. The Shire Hall Courtroom Experience gives you the opportunity to tour the old courts and holding cells and then play the part of a juror in a re-enactment of this notorious case. The National Trust owned Lanhydrock is one of the finest country houses and estates in Cornwall. The house has Tudor origins but was extensively rebuilt in the 1880s after fire destroyed most of the building. The result is a fine Victorian manor in which much remains preserved to see today. 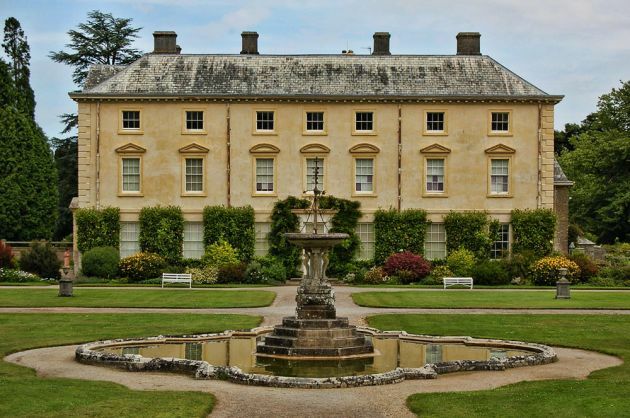 In total 50 rooms are open including servants quarters, kitchen and the long gallery. 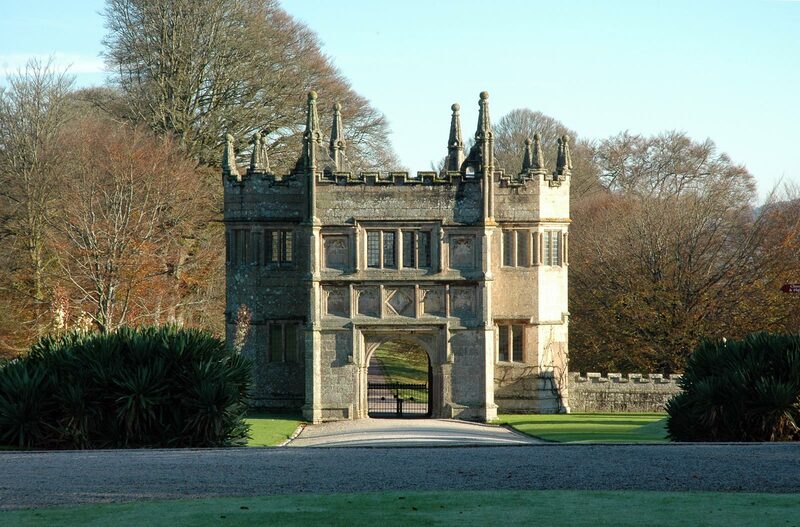 Outside is the iconic 17th century gatehouse and an array of formal gardens with around 1,000 acres of parkland beyond. 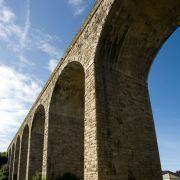 This is the best known of Cornwall's traffic free trails and stretches 17 miles along the banks of the River Camel from Padstow to Bodmin and then Blisland on the moor beyond. 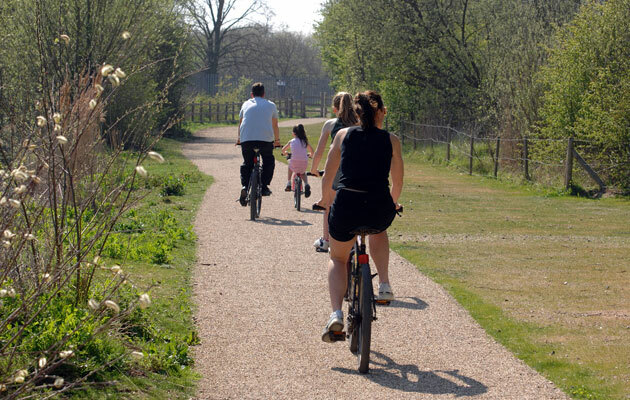 It is suitable for walkers, cyclists, horse riding and wheelchair users with the genteel gradients making it accessible to all. 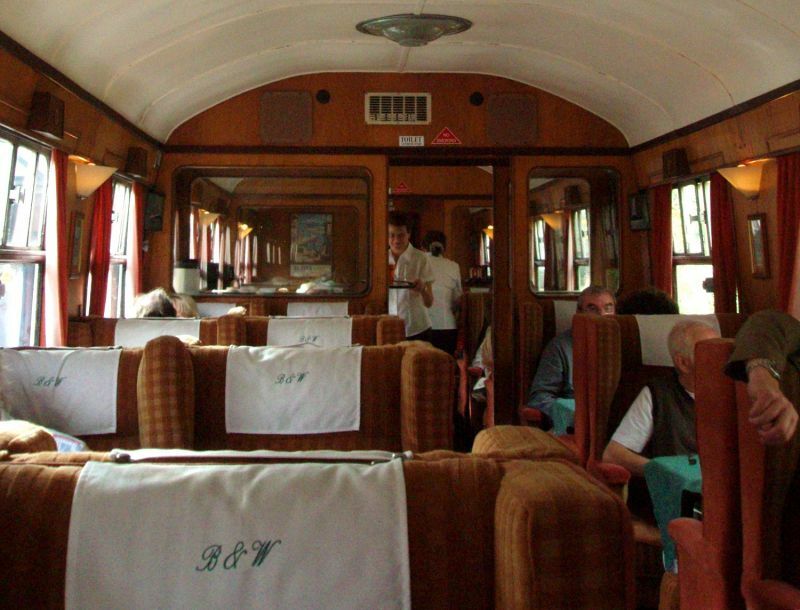 As well as boasting beautiful scenery there is a an abundance of wildlife to be seen en route. The main route is 11 miles between Padstow and Bodmin with the additional 6 miles onto Bodmin Moor being much more challenging. East of Bodmin is what I for one regard as some of Cornwall's most stunning countryside. Surprisingly remote, often described as bleak moorland punctuated by high, windswept, granite capped peaks. 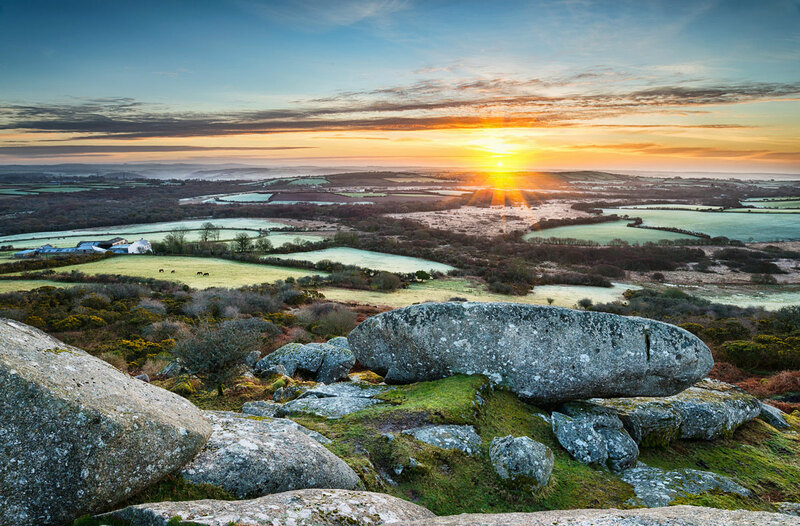 The high moor is the highest ground in Cornwall and is designated an Area of Outstanding Natural Beauty. There are, for those who look, many points of interest. From the myriad of ancient sites to pretty villages such as Blisland and Altarnun this is a landscape to be explored. 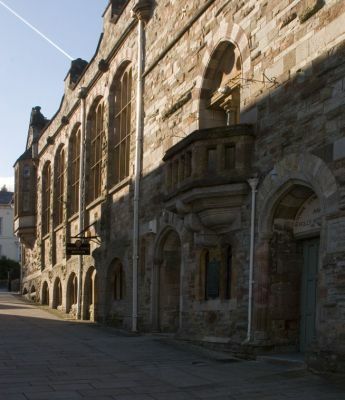 Bodmin has two museums; the Town Museum and a Military Museum. The town museum tells the story of Bodmin dating back to prehistoric times with displays of Stone and Bronze Age artefacts. One display is a recreation of a blacksmith's forge with another showing a typical Cornish kitchen. Along with an 18th century fire engine there are also some natural history exhibits. The Military Museum shows the history of the Duke of Cornwall's Light Infantry dating back to its formation in 1702. It also holds all 8 Victoria Crosses won by the regiment along with other artefacts from various campaigns. Located just 4 miles north of Bodmin, a mile of the journey is taken up by the drive! Pencarrow is the family home of the Molesworth-St Aubyn family and the estate has been in the family for over 500 years. The house itself is a splendid Georgian mansion with lavish interiors featuring a rococo ceiling, antique furnishings and a fine collection of paintings. The gardens are equally inspiring with a variety of formal gardens, landscaping and woodland walks.